Dating is hard, picking the right date night outfit, harder. 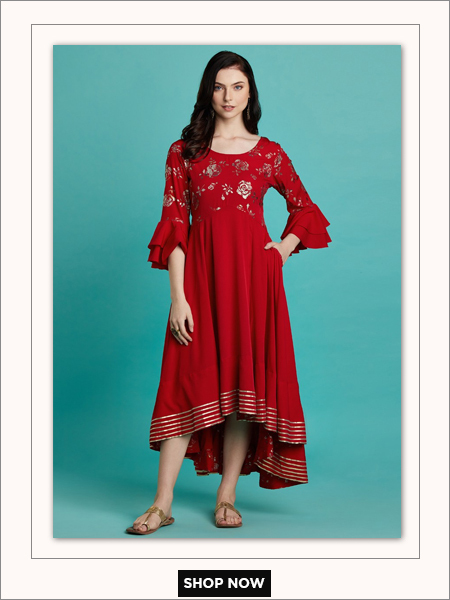 A good dress can both calm you down and give you a boost of confidence. 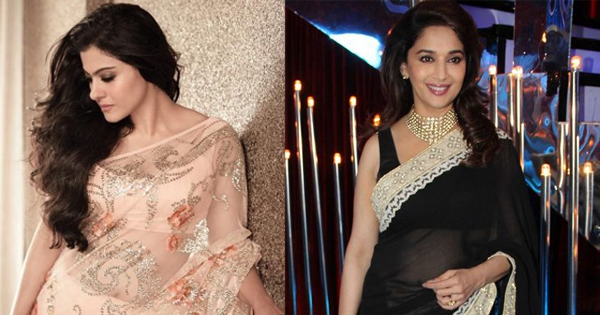 We’ve handpicked some Bollywood inspired date night outfits, perfect to help you stun for the special day. 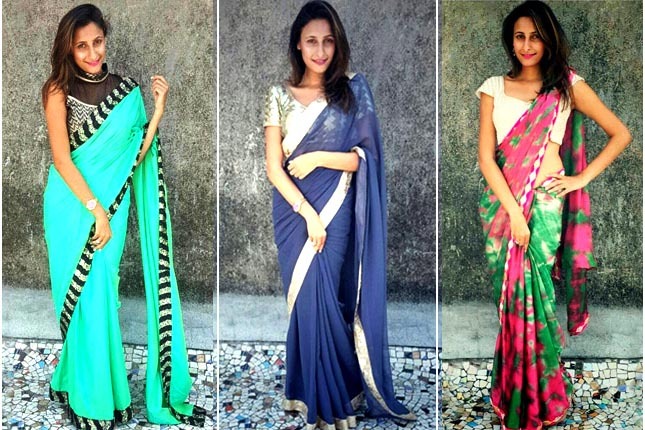 One need not look further than our own Bollywood Divas, who know how to dress to the nines. 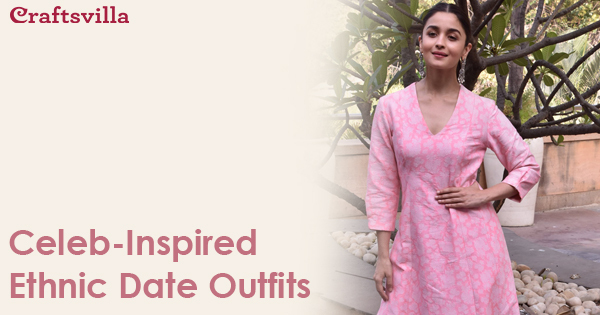 While Alia has been making news for her apparent relationship with Ranbir Kapoor, we can’t help but notice how adorable she looks in this pink Kurti and Palazzo set. Furthermore, the v-neck helps highlight her beautiful neckline. The block heel sandals give the whole look the perfect finish. Paparazzi’s latest sweetheart, Jahnvi, has been stunning us with her amazing sense of style since she first made an appearance as an actor. 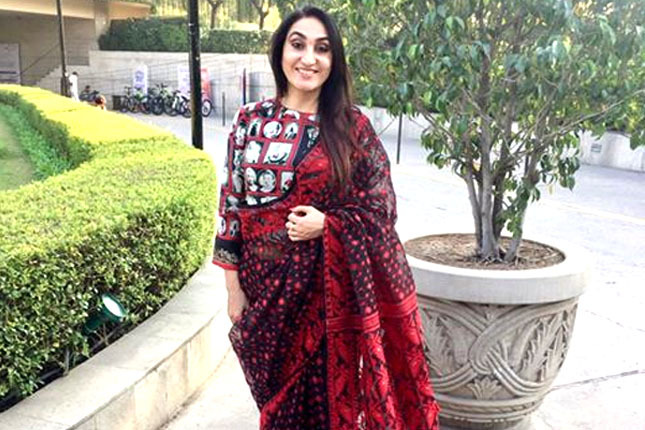 We love the blue Kurta Palazzo set, but more importantly love the smile she is wearing. So ladies, don’t forget to flash that smile when you arrive. The Kapoor sisters sure know how to slay in style. 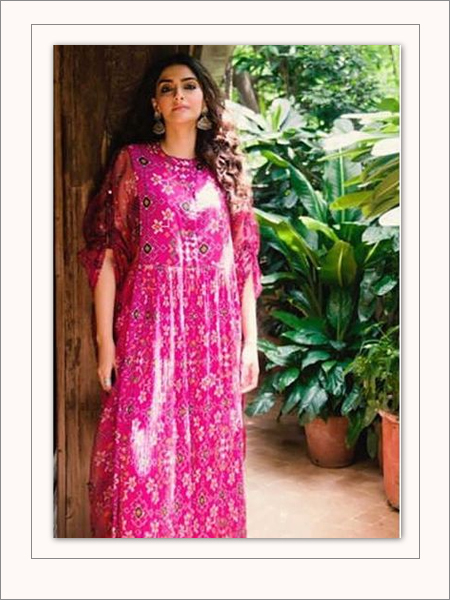 Sonam Kapoor can easily be proclaimed as a fashion icon, who has been making waves since she set foot into Bollywood. We simply had to include her in this list. 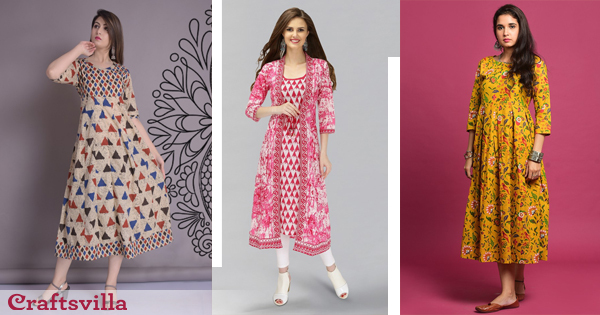 Wear an outfit like this pink flared kurti, with bell sleeves and you’ll surely make heads turn for all the right reasons. There must hardly be any actors, who have reinvented themselves as much as Kareena Kapoor has. 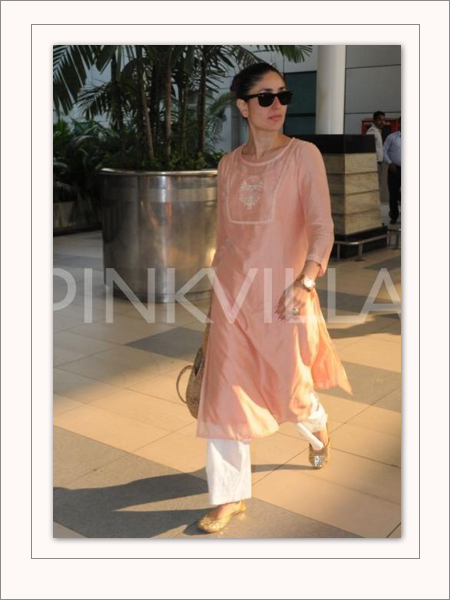 After donning many hats, Kareena didn’t slow down on her style quotient even through pregnancy. Casual charm has been her go-to style while stepping out which is prominent in this simple yet elegant, baby pink kurti. So, if you like subtle fashion and don’t like to go overboard with colours, pick this look. 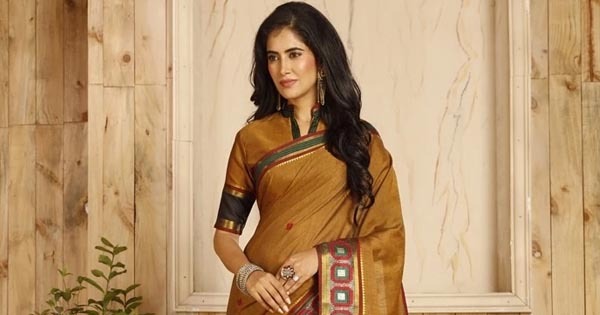 Not every actress can carry off Indian and western clothing with the same flair but count on Kanagana to pull that off. Love the simplicity of this floral printed pink saree and the neck piece that makes it perfect for a dinner date.